See Eddie pull off 8 twisters, 2 rear naked chokes, 2 calf cranks, 1 arm bar, 1 triangle, 2 decisions, and 1 loss. 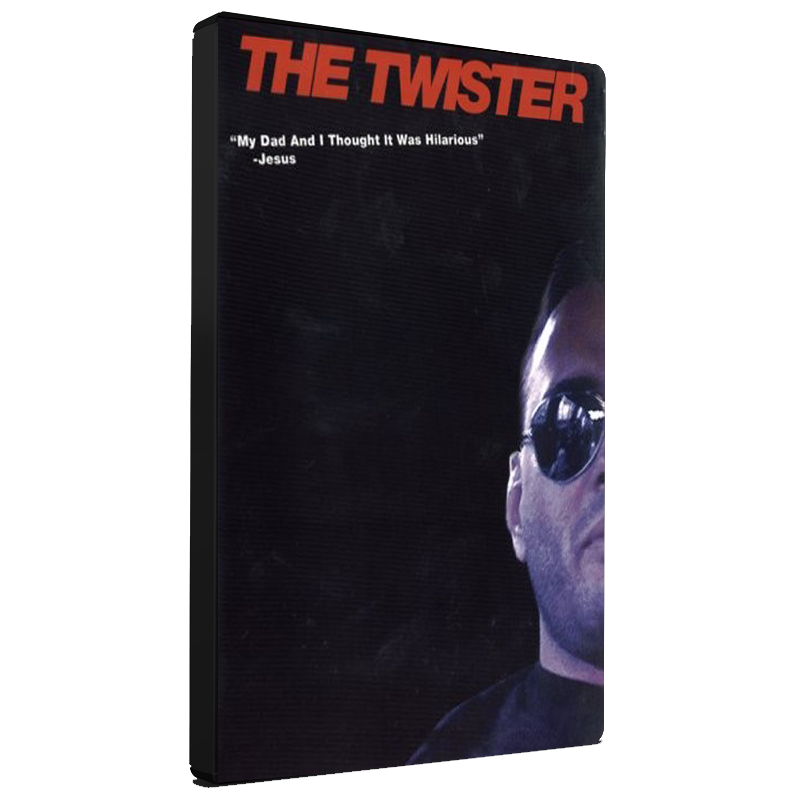 Most won't put their losses on their own DVD but this is Eddie's favorite. Eddie Bravo is one of the true revolutionaries of Brazilian Jiu-jitsu. 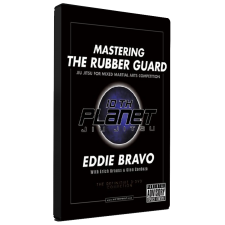 Having developed many unique techniques, Eddie personally takes you through his exciting grappling career from a blue belt all the way to his win over Royler Gracie at Abu Dhabi 2003. 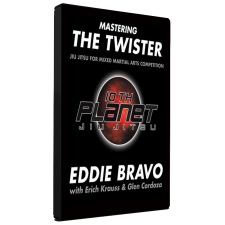 See Eddie pull off 8 twisters, 2 rear naked chokes, 2 calf cranks, 1 arm bar, 1 triangle, 2 decisions, and 1 loss. 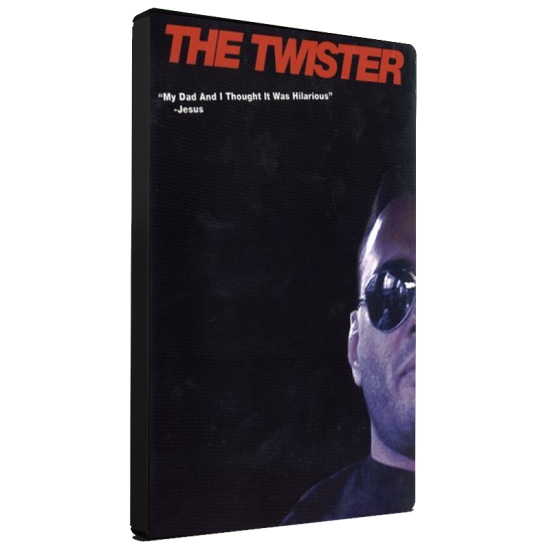 Most won’t put their losses on their own DVD but this is Eddie’s favorite. Plenty of extras are on this disc including a tour through his “crib”, and 5 hidden easter eggs (2 instructionals, 2 insane comedy sketches) and 10th Planet Jiu-Jitsu highlights.